The ultra-fast 320 series APs offer high performance in high-density environments and can be managed by a mobility controller. These access points deliver multi-user MIMO aware ClientMatch to boost network efficiency. With MU-MIMO, you can transmit to multiple wave 2 clients from an AP, at the same time. 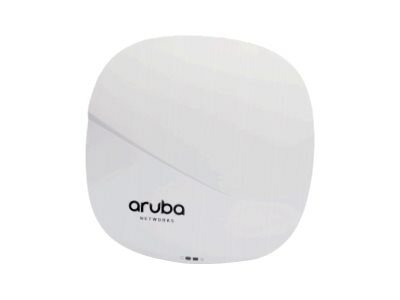 These APs have an integrated Bluetooth beacon to simplify management of a large-scale network of battery-powered Aruba beacons.